A GOAL from Daragh Tierney two minutes into the second half couldn’t derail Ballybay Community School’s bid for a place against Dean Maguirc Carrickmore in mid January. That goal edged Ballyjamesduff ahead by a point, 1-8 to 1-6, but they couldn’t push on and Ballybay hit back with a series of points to re-gain the lead and hold on for victory. Joseph Duffy was the Ballybay goal-scorer in the 16th minute and three points from free-taker Aaron Mulligan put the Monaghan school into a narrow 1-6 to 0-7 interval leader. 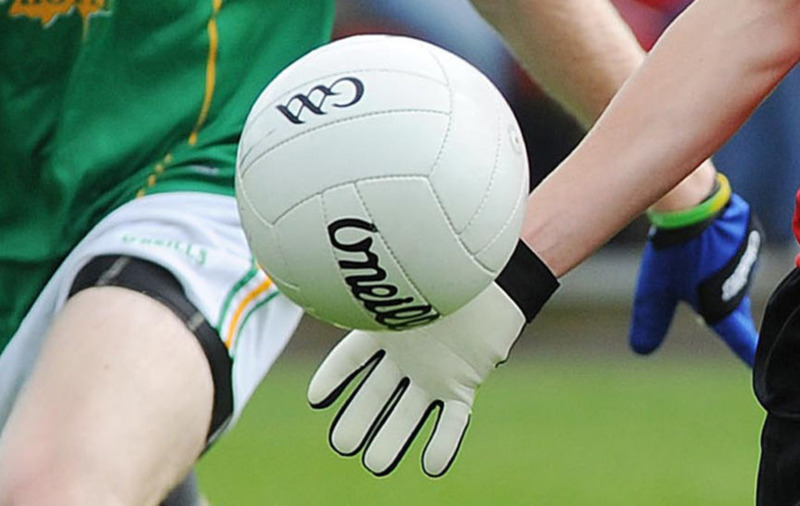 Peter Smith clipped over four of the Ballyjamesduff first half points and with good support from Cian McCabe, Mark McSherry, James Brady and Dylan Harten, they looked in a good situation when Tierney hit the net. However Joel Wilson dug in at midfield, with James Hughes solid behind him and Michael Coyle working hard up front, and Ballybay started to move again. But it is doubtful if they would have made it over the line without four superb second half points from Julius Sniauksta and goalie Ciaran Hughes turning Peter Smith’s well-struck penalty over the bar.